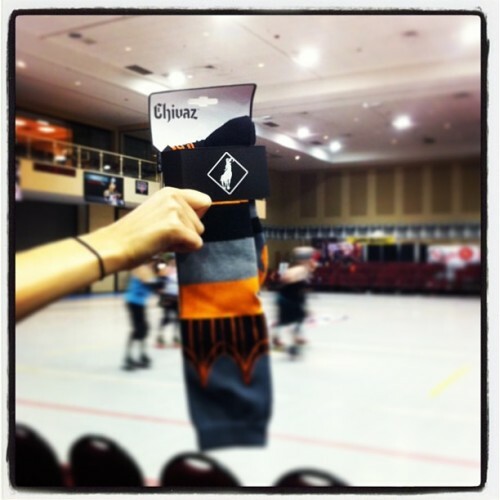 Chivaz Socks! First Challenge bout of the morning. I will be givin out a pair of socks! Stay tuned.